Unfortunately, there are a huge number of people that don’t have strong, white and healthy teeth even though they were taking proper care of them when they were children. There are also many young people who should enjoy their youth, but instead of that they hide and look for dental procedures and treatments that can help them solve the problem with their crooked teeth, correct alignment and solve some other issues in their oral cavity. The truth is that using a good toothpaste and toothbrush on a regular basis can’t improve the situation radically. In cases like this, you will need professional dental and oral health care provided by professional dentists. Luckily, the number of professionals who have experience, training, skills and qualifications to perform such procedures is not small. These so-called cosmetic dentists will use the latest techniques and provide proper patient care in order to help people get the smile they have always wanted. For these professionals, even misaligned teeth are not a problem. In other words, if you have misaligned teeth that make you frustrated, you should know that a good dentist that has knowledge in the treatment technique known as invisalign can help you. As you are probably aware, in cases like this, dentists usually use metal braces. However, this option is very difficult for some people because it makes brushing, eating, speaking and drinking a little bit difficult. In addition, metal braces don’t look attractive at least not on most people. 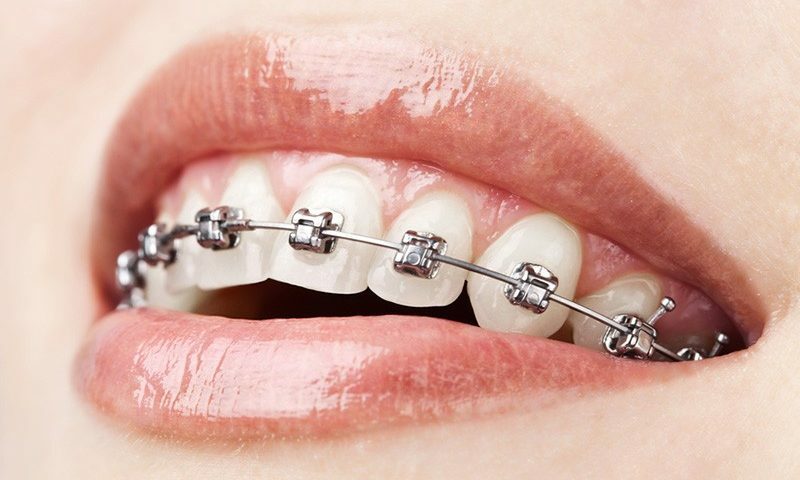 Finally, if you are wearing metal braces you will need to visit the dentist’s office on a regular basis because the dentist must determine whether everything is going well. Those who want to avoid situations like this can count on Invisalign. 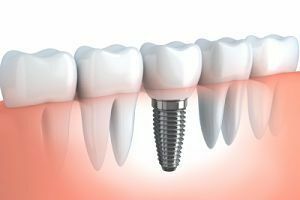 This is a very popular dental option and it seems that there is more than one good reason for that. Namely, invisalign use transparent, hard and durable plastics created to be placed on top of problematic teeth. 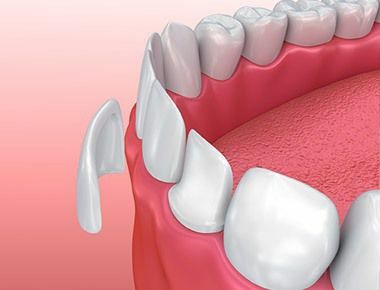 With their help you will be able to put some pressure on these teeth and align them like they should be aligned. 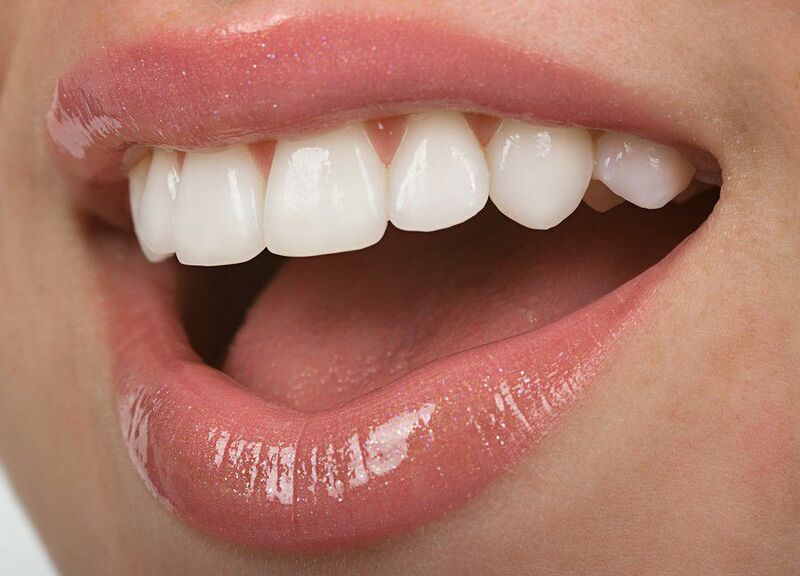 The best part is that you can easily remove and put the aligners again in case you want to eat or brush the teeth. Of course, you can also choose to leave them at home if you think that you will feel more comfortable on the event that you are planning to attend. So, find a good dentist who has experience with invisalign and start fixing your teeth.